Prairie State Water Systems, Inc. Comment: Catch basin collapsed. Need price estimate for repair or reroute. Chicago Septic Tank & Well Services are rated 4.76 out of 5 based on 118 reviews of 2 pros. 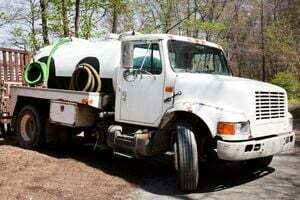 Not Looking for Septic Tanks & Wells Contractors in Chicago, IL?